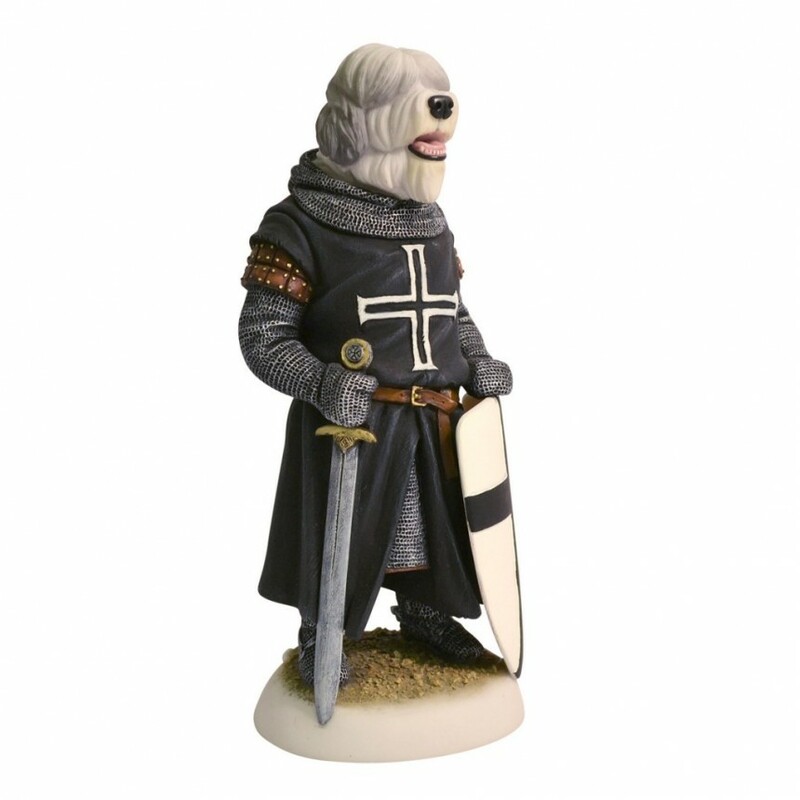 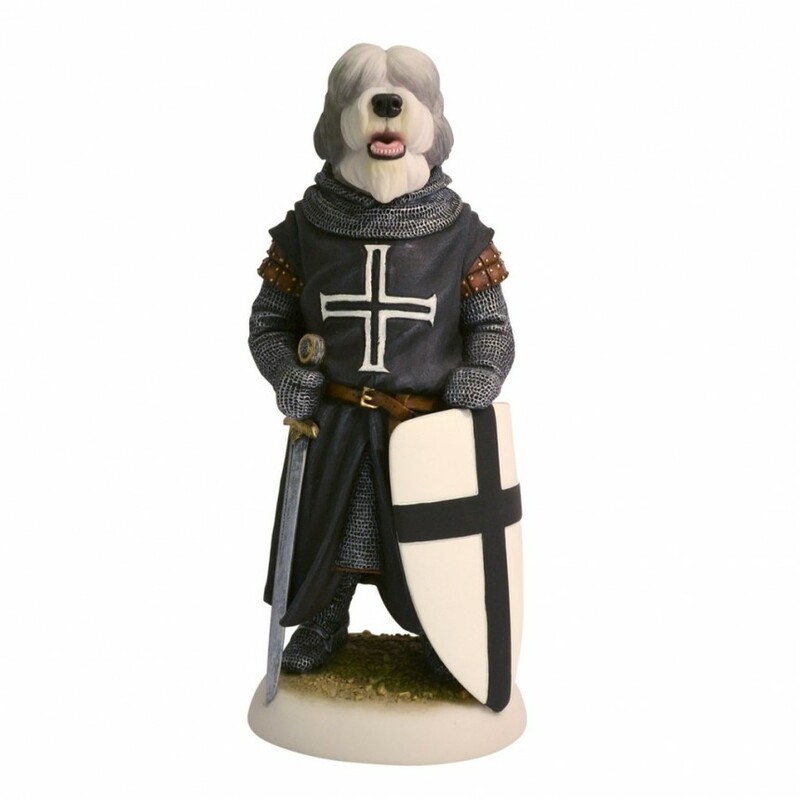 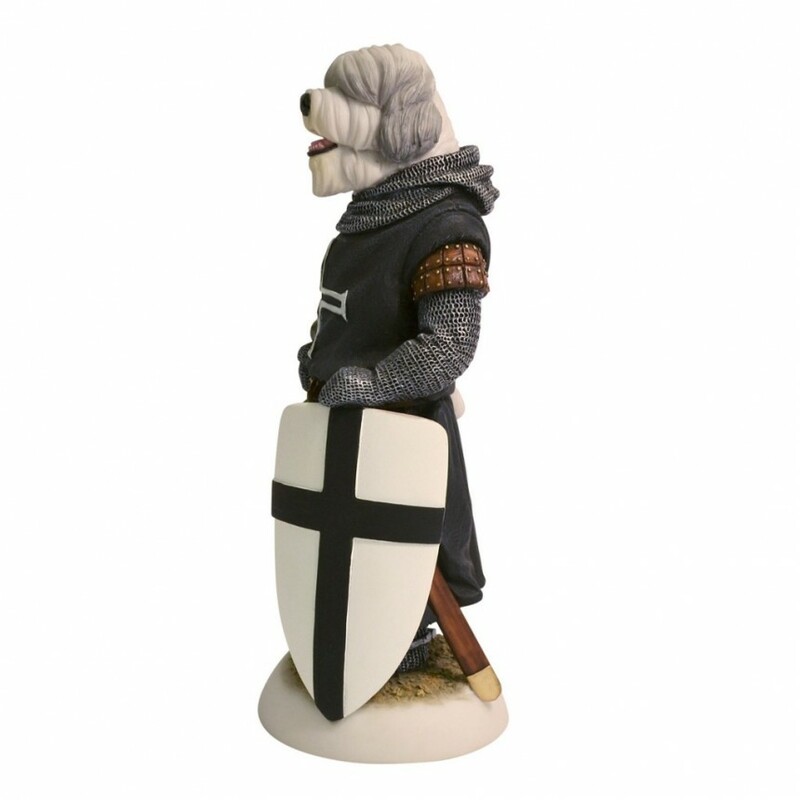 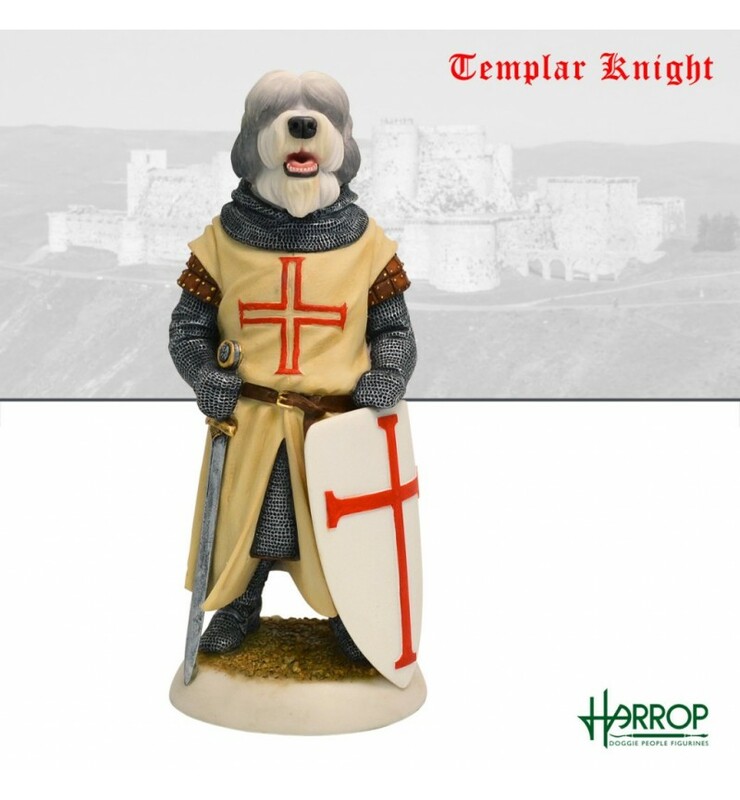 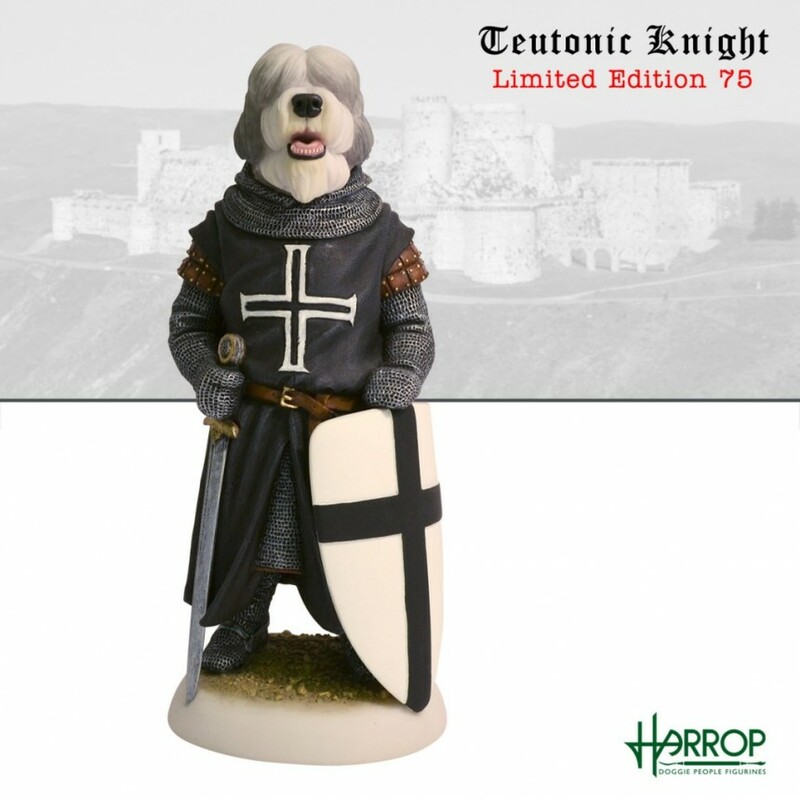 Battle weary from the Crusades of the Middle Ages we have our Old English Sheepdog Teutonic Knight. 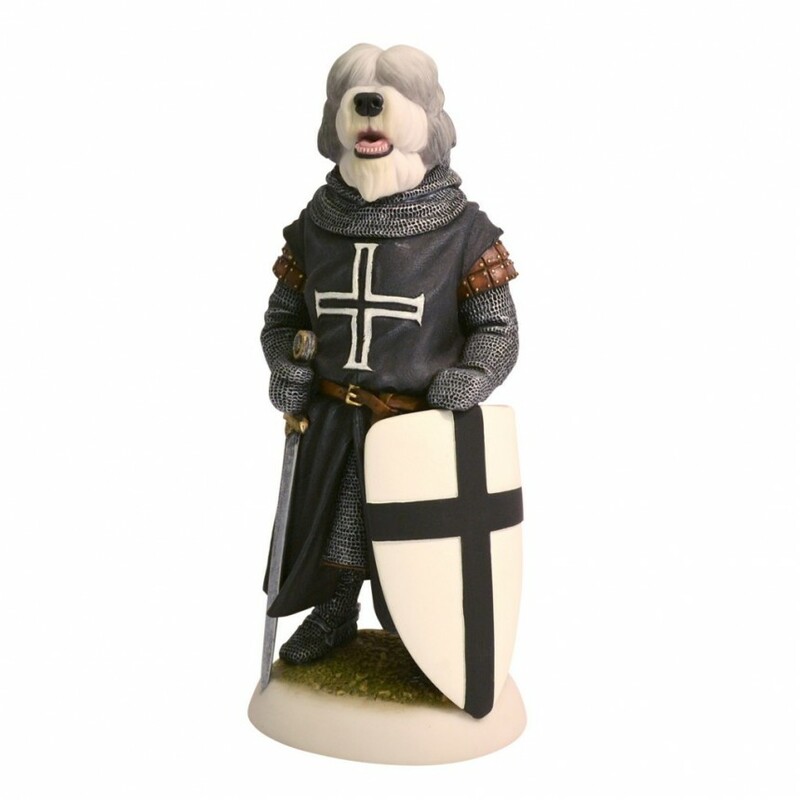 Bold and courageous, the perfect marriage of subject and animal. 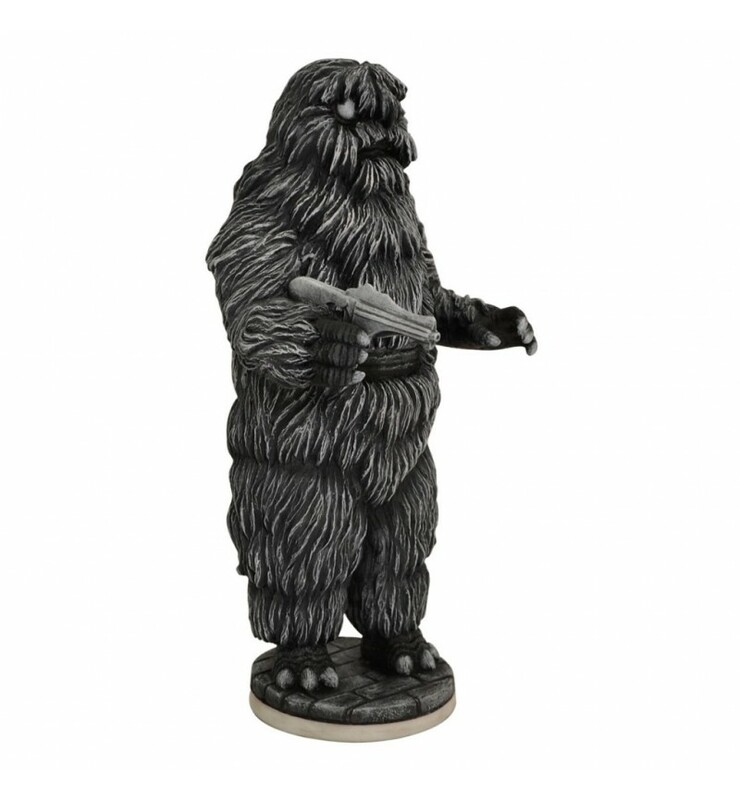 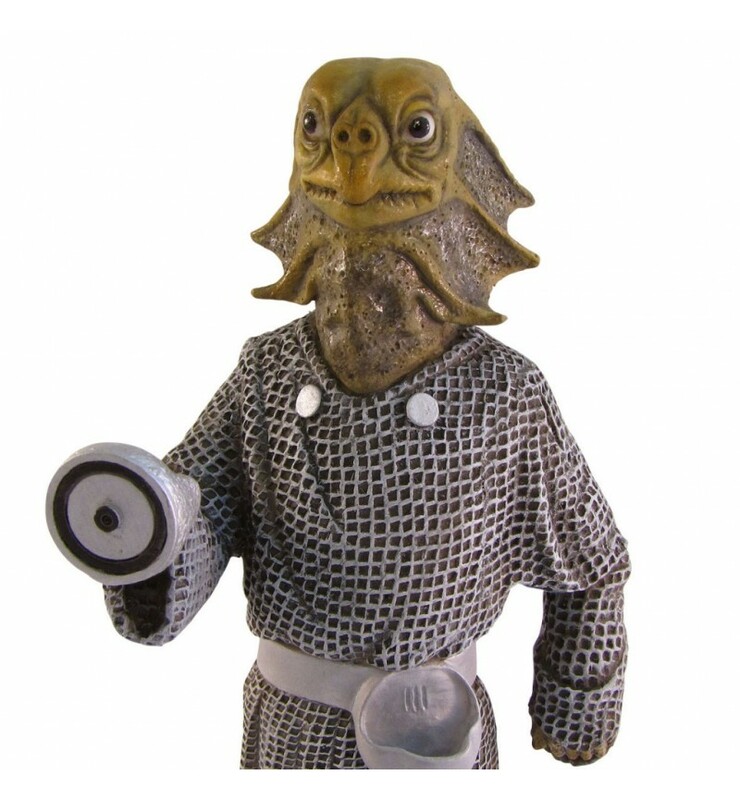 Approximately 7.75 inches (200mm) tall. 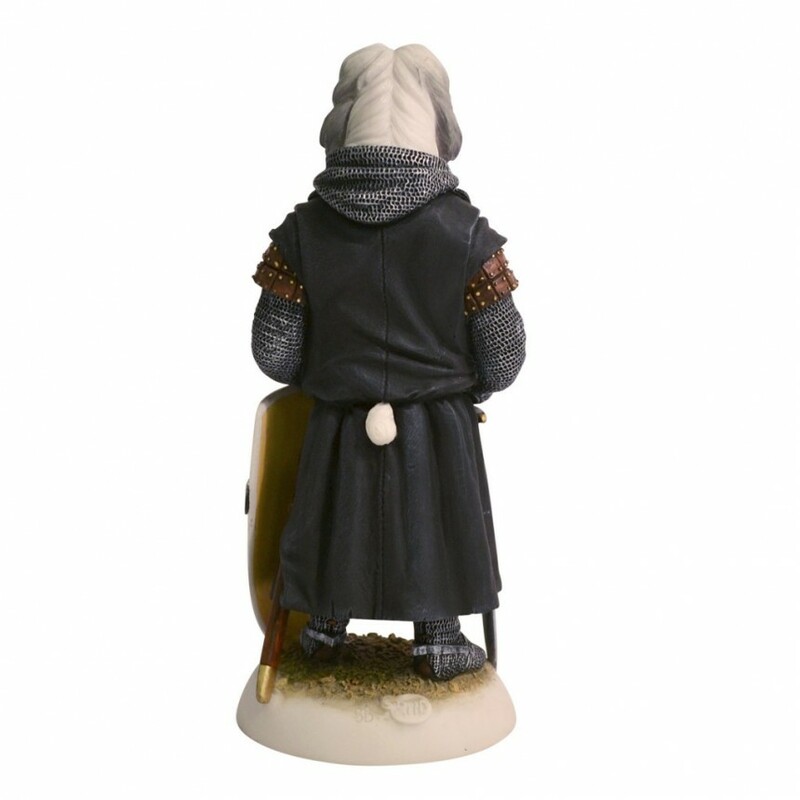 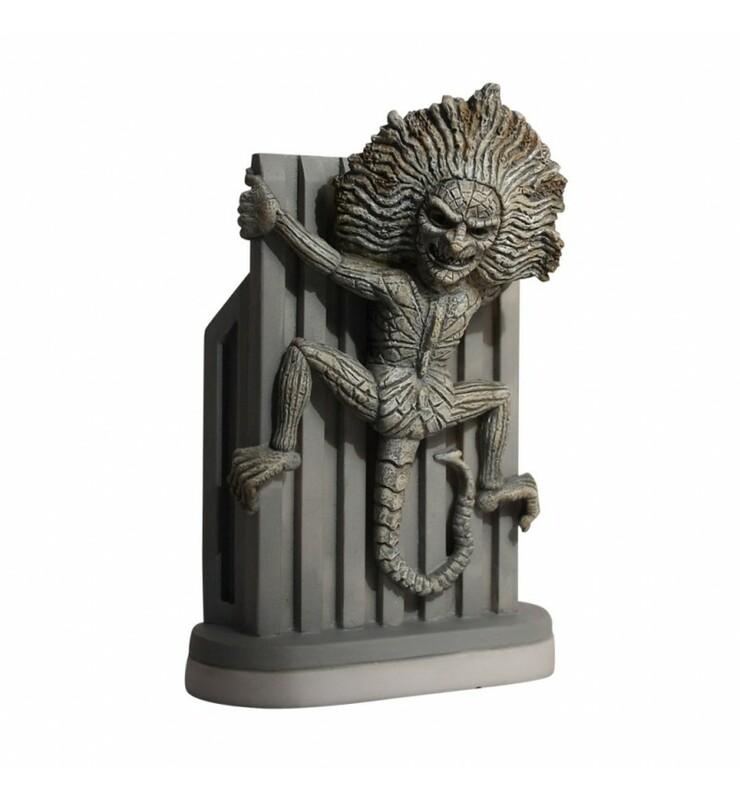 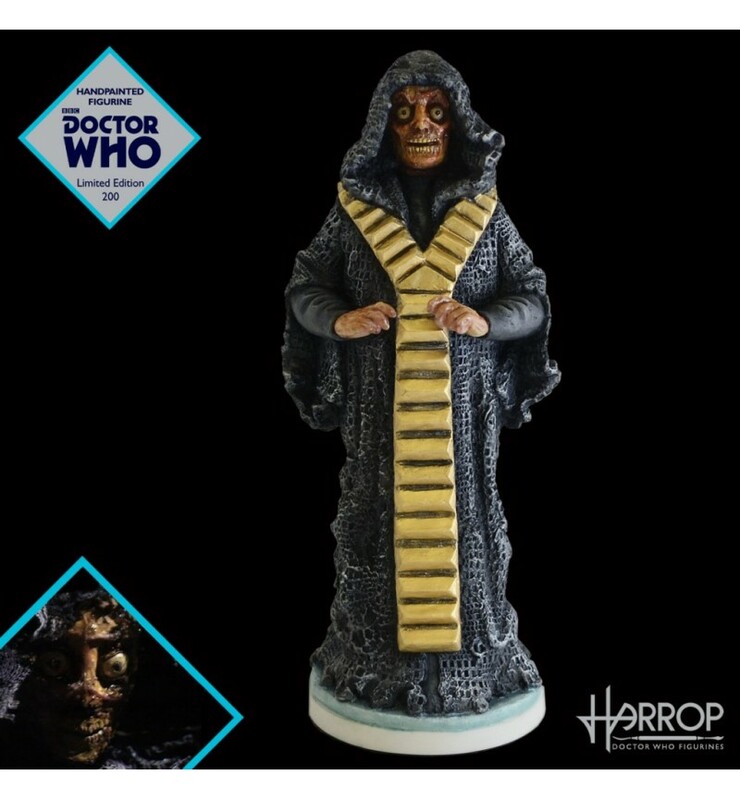 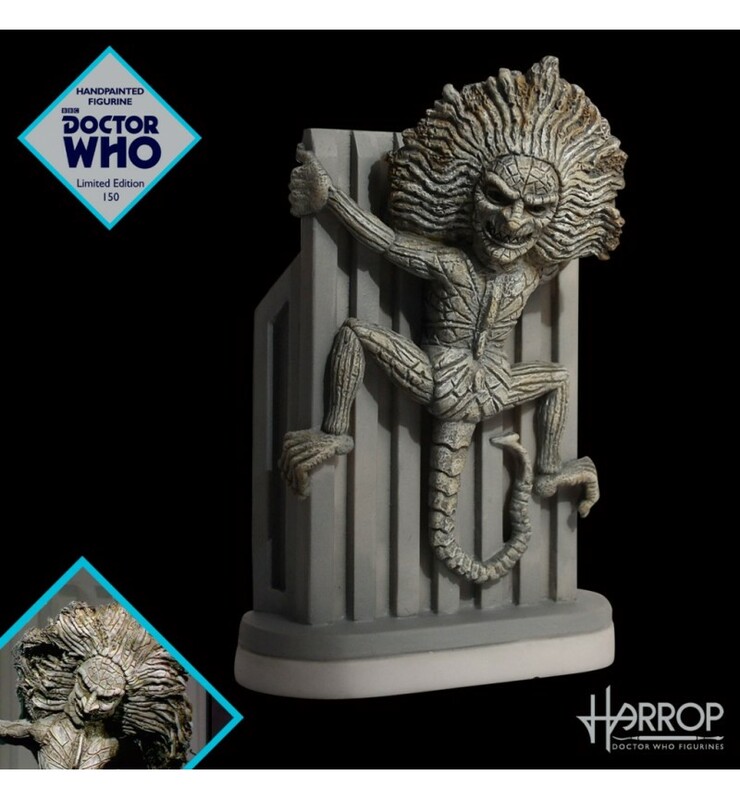 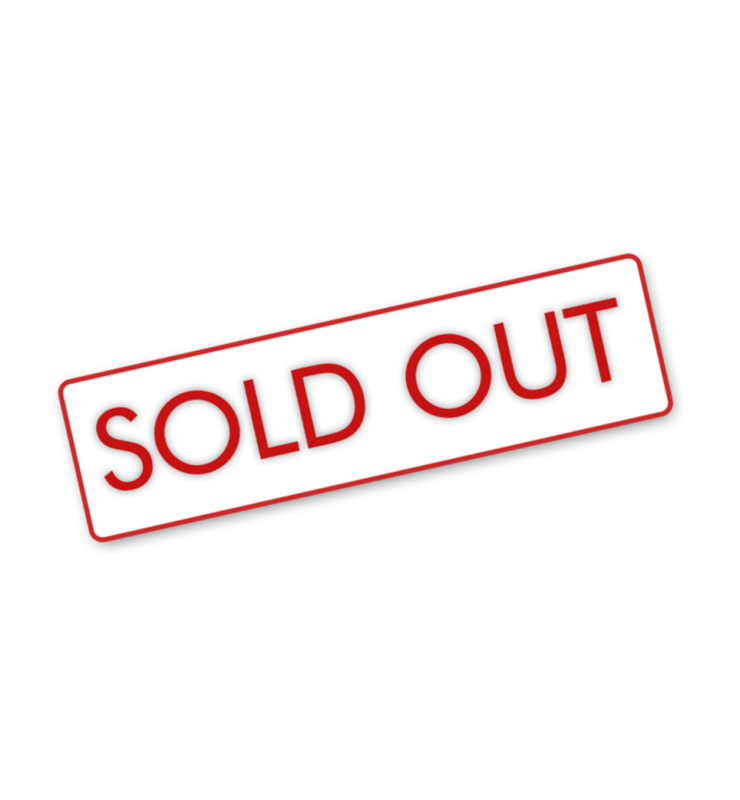 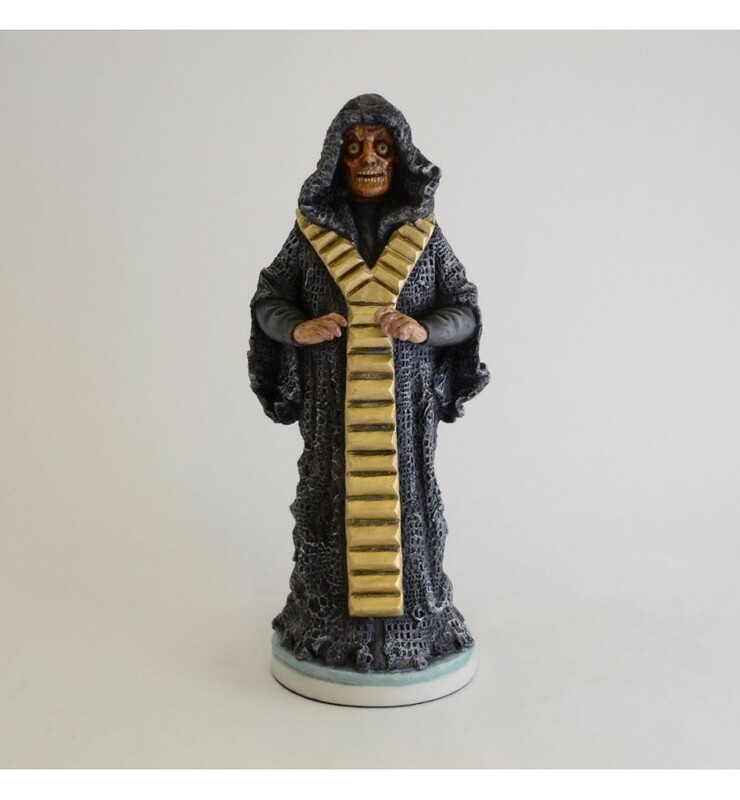 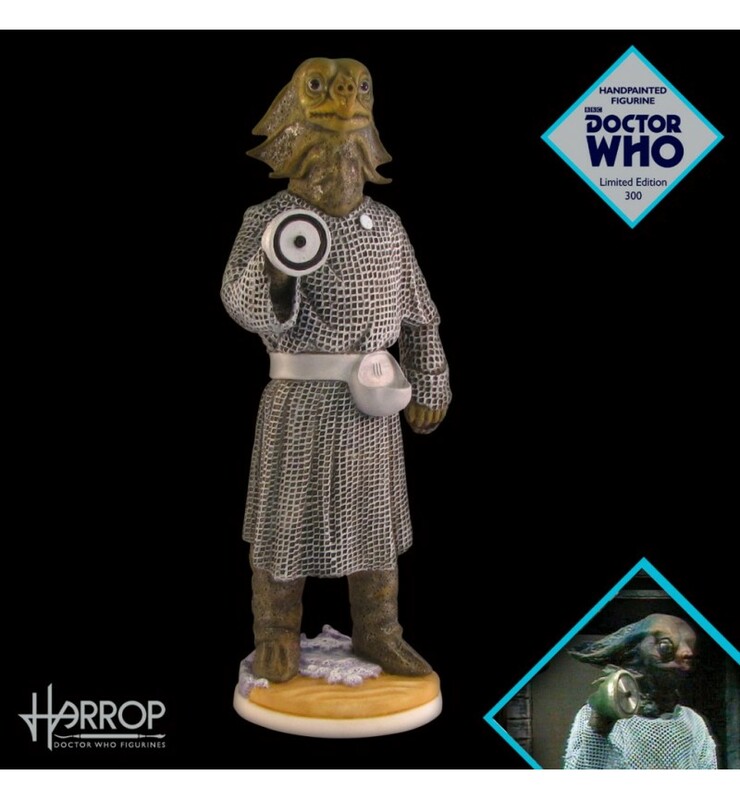 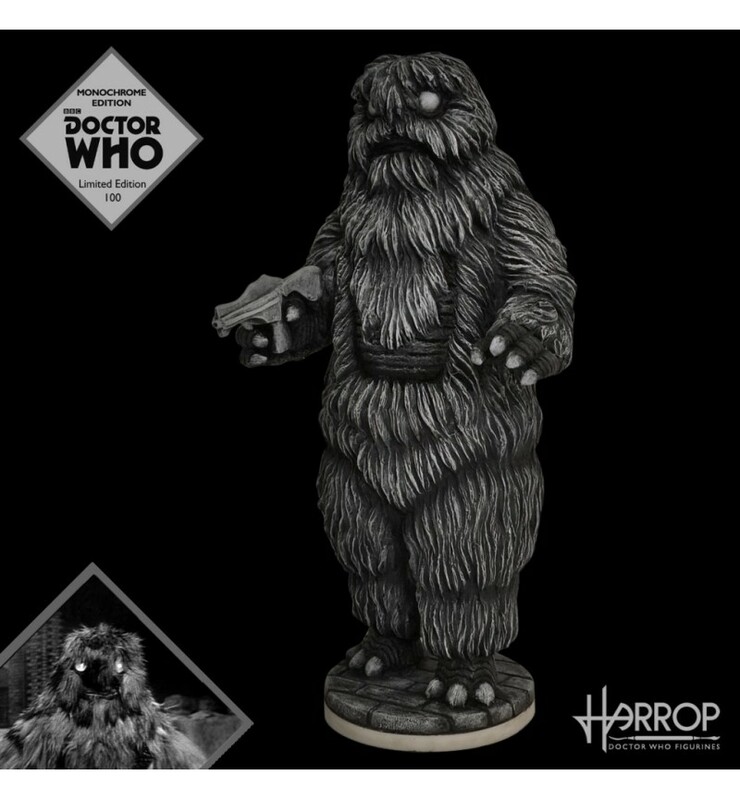 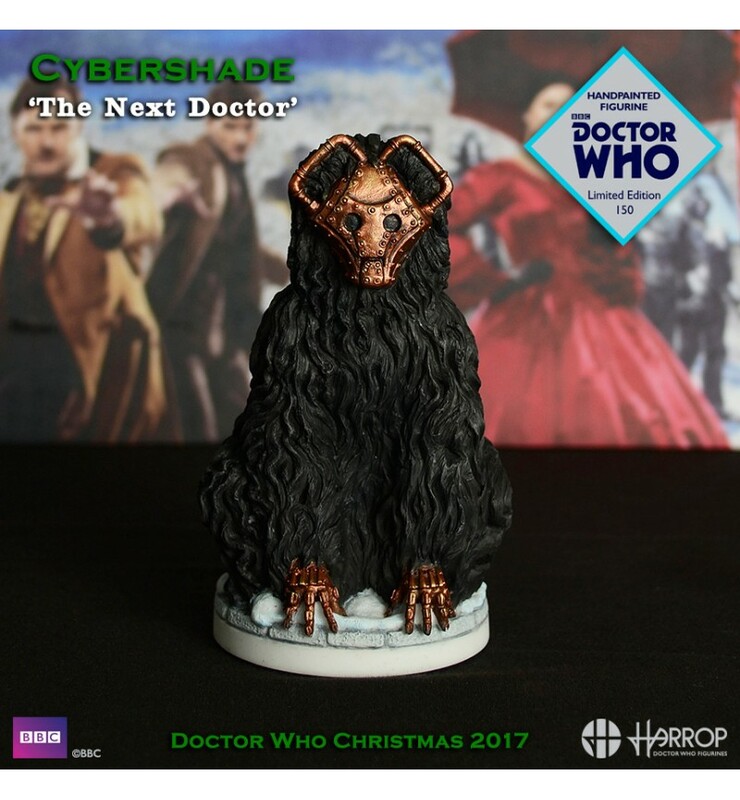 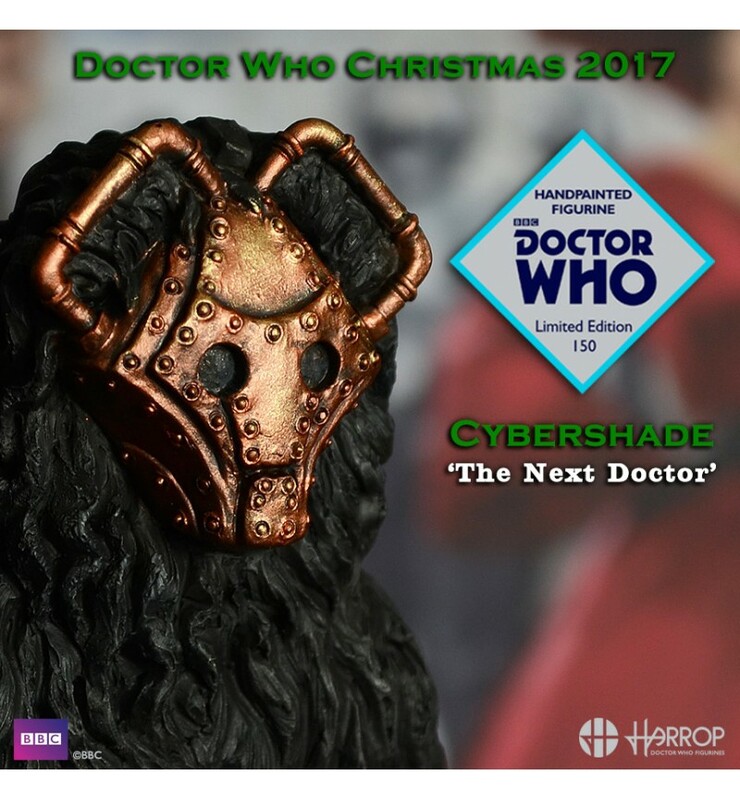 A Limited Edition of Only 75 figurines Worldwide.